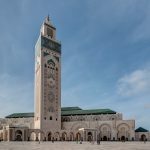 Morocco has something of an aura about it – created mainly by the major tourist destinations of Marrakech, Casablanca, Fez, and Rabat. 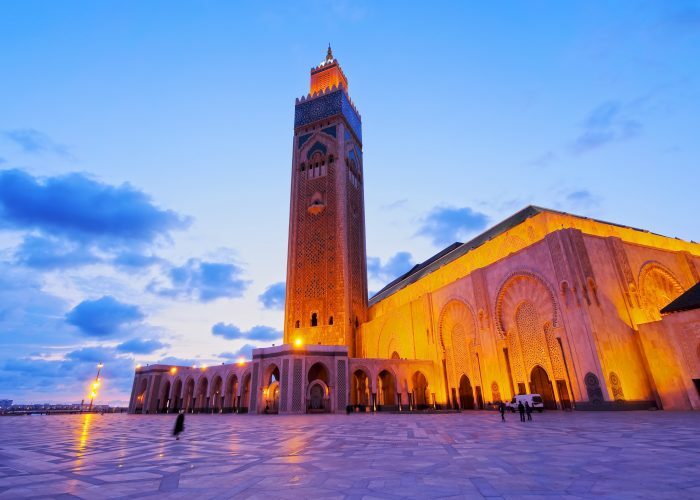 Morocco is on the North West coast of Africa, just across the sea from the southern tip of Spain. This means that it’s easy for most Europeans to reach by plane and even by road or train. Its proximity, mixed with its unique style and culture make it an increasingly popular destination. 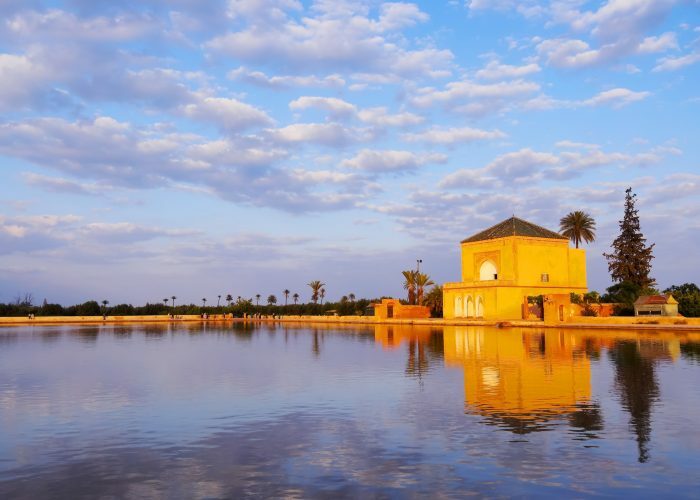 There are a number of small, exquisite boutique hotels in Morocco. It seems to have the boutique style and attention to detail all wrapped up, making it difficult for the traveler to choose which unique hotel to stay in. There’s the Dar Zemora in Marrakech which has just five rooms, but where the decoration, furnishing and service ensure that you have the best of both worlds – a perfect place to stay, with the many attractions of Marrakesh just around the corner. 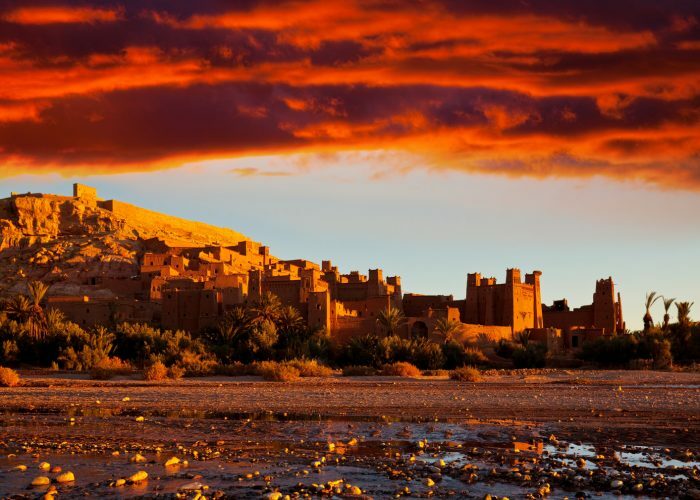 Alternatively, stay in the Kasbah du Toubkal in the Atlas Mountains, which reportedly has the best views in North Africa, and where your stay is enhanced by the informal feel of the hotel and the services offered. Surrounded by the peaceful beauty of the landscape, it is a place that has inspired anyone who’s stayed there. 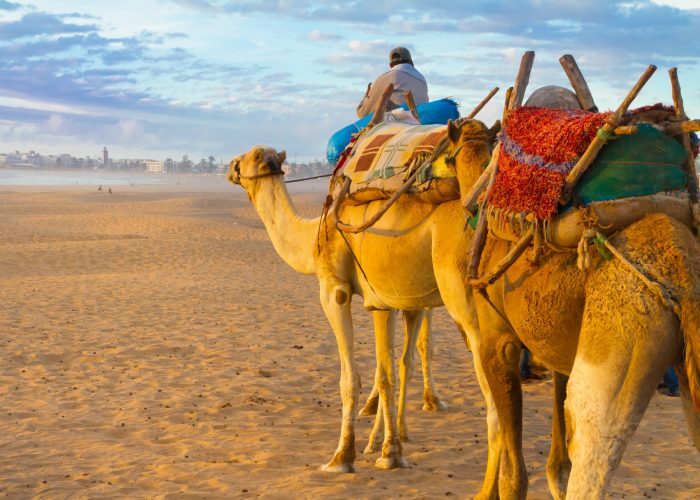 Whether you want to stay in the hustle and bustle of Marrakech, on the beaches of Essaouira or in the heart of the mountains, there’s a perfect hotel waiting for you. 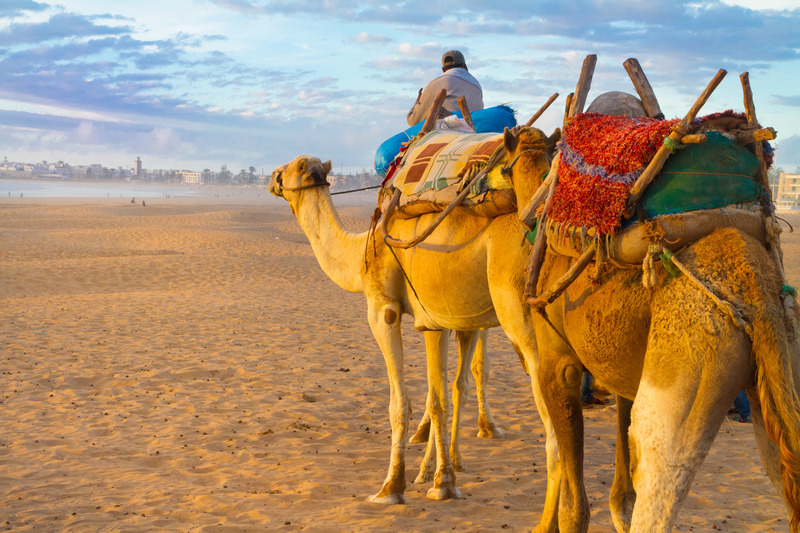 Wherever you’re staying, you should make an effort to visit Marrakech. The coming together of civilizations, conquerors and craftsmen makes it a truly eclectic city, yet one that’s bound together by the beauty of its buildings, the simplicity of its crafts and the awe of its visitors. 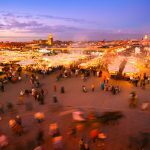 Its souks, or markets, which are organized by trade, are a fascinating insight into the life of Marrakech’s residents and an experience not to be missed. 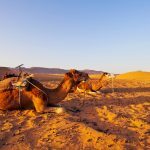 Spend some time in the Place Djemma El Fna – the city’s main square, where regular entertainment keeps the crowds amused, and then walk through the streets of the old town, taking in the magnificent medieval buildings and romantic gardens. 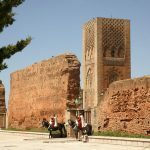 The rest of Morocco holds its own delights – the whitewashed buildings in the simple coastal resort of Essaouira, the regal buildings of Rabat or the market town of Tata in the Sahara – you will find plenty of reasons to return to Morocco. 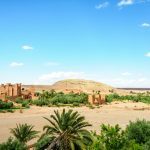 You can hire a car in Morocco, as driving is fairly easy and it will let you explore more of the area around your chosen destination. Petrol can be expensive, so it may be wise just to hire a car for a day or two rather than for your whole stay. 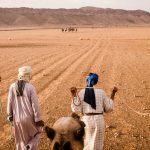 Morocco operates a system of shared taxis, which works out pretty cheaply and is fairly straightforward to use. Alternatively, try the bus network, which is generally comfortable and, although they may reach their destination later than a shared taxi, it will be a smoother, safer ride. If you’re traveling between cities, then choose the trains, which are also comfortable and affordable.